Looking for a quick break from Hyderabad or searching an interesting weekend getaway, then plan a trip to Srisailam and Nagarjunasagar. A perfect combination of spirituality and scenic beauty, these two places are sure to make your trip a memorable one. 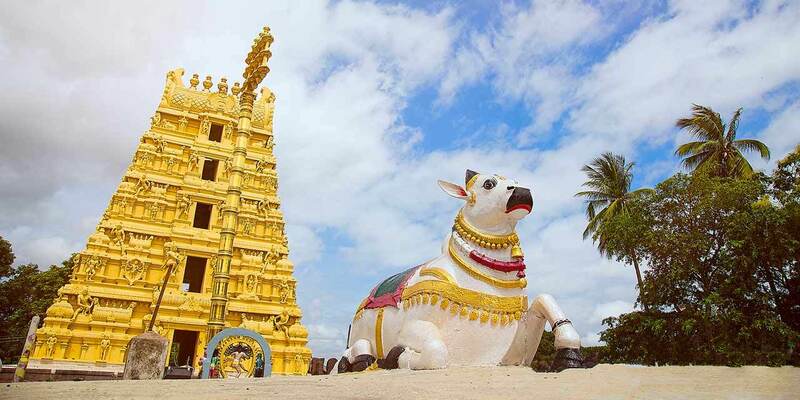 Whether you are looking for a religious tour or a refreshing break away from concretes of cities, you will find Srisailam and Nagarjunasagar suitable for both. So plan your holiday by choosing one from the varied list of Srisailam - Nagarjunasagar Tour Packages and travel in a hassle free way. What adds to the charm of Srisailam - Nagarjuna Sagar Tour is the proximity these two destinations enjoy with Hyderabad. The distance between Srisailam and Hyderabad is around 213 km that can be reached within 4 hours of drive, while the distance between Hyderabad and Nagarjunasagar is around 150 km, which can be easily covered within 3 hours of drive. 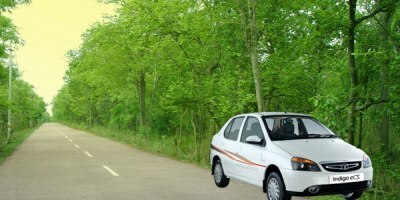 While if you are planning to travel from Srisailam to Nagarjuna Sagar than it will take you slightly less than 4 hours of drive as the distance between two destinations is around 180 km. 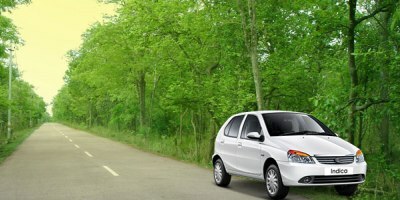 Hence, both the destination can be covered in a one single trip from Hyderabad or other nearby cities. We at Holidays DNA offer an extensive array of Srisailam Nagarjunasagar tour packages, presenting a stress free way of holidaying in these two beautiful places. Our Srisailam tour packages with Nagarjuna Sagar have been created after considering the requirements and varying preferences of customers. Whether you are planning a family trip to the holy town of Srisailam, a weekend travel with your friends, a corporate or class tour to Srisailam and Nagarjunasagar Dam or a trip for the weekend with your partner, you will find a suitable tour package from our comprehensive list. 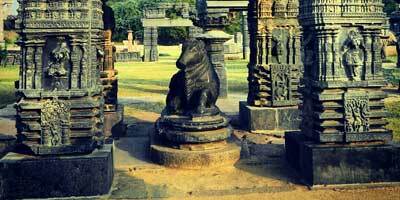 By booking Srisailam - Nagarjunasagar Tour packages from Holidays DNA, you can be sure of having a memorable trip. 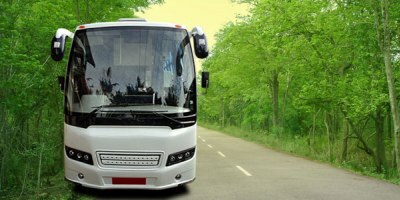 With us, all you are required to do is the book the package and then relax and enjoy your travel without any kind of worries. 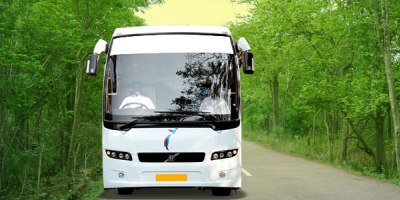 While you enjoy your tour to Srisailam and Nagarjunasagar, our travel experts make arrangements for your trip, ensuring a comfortable journey and relaxing stay. In addition to this, our packages cater to every budget, varying from economic holidays to luxury travel. 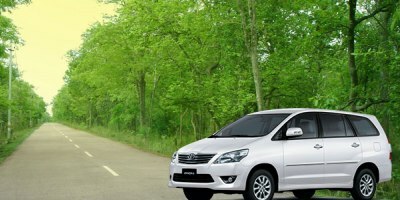 The tour packages have been priced cost effectively, without compromising on the quality of the services. 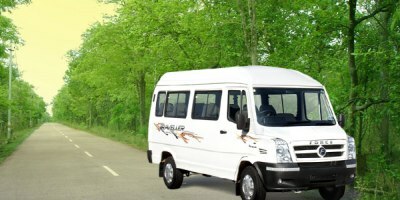 And for those, who have specific requirements, we also make customized tour packages to Srisailam and Nagarjunasagar from Hyderabad. You can inform our travel experts about preferences and preferred dates of travel as well as kind of accommodation and cab that you would like and get a tailor made tour package, which has been created exclusively for you. To make the Srisailam and Nagarjuna Sagar tour even better, our travel experts ensure timely responses throughout your travel. From suggestion on destination, its weather, and popular places to see or visit to places to eat, our travel advisors will offer assistance in every way possible.